As you sit down and try to get your EDC kit all together it’s impossible not to realize that not having an EDC pocket knife is not an option. Of course, there are so many pocket knives out there. But none of them manage to be good ones, rather more good EDC pocket knives. You need an EDC pocket knife to open things, slice food, to carve wood, to skin game or …to defend yourself if the situation calls it. Choosing the right EDC pocket knife is not that easy as it might seem and not because there aren’t that many on the market. But because you need to take consideration of some facts when getting it. You need to know if you want a fixed or folding EDC pocket knife. Most people choose the folding knife as it’s typically smaller and can easily fit any pocket or you may clip it onto your belt. A fixed knife needs a sheath to cover the blade and you need to wear it on a belt or on a cord, as a “neck knife”. But, if you live in a rural area, where skinning game and cutting rope is every day activity, the fixed blade knife is the more logical option. 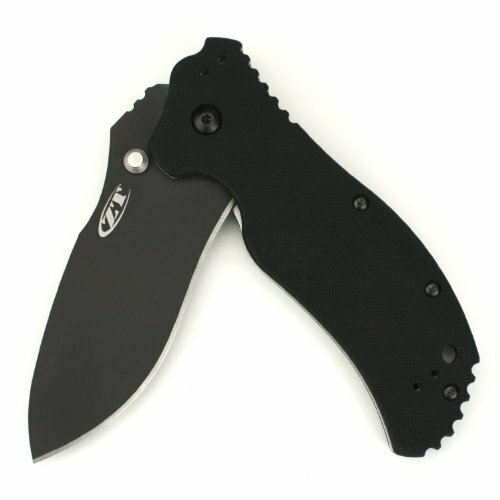 Even so, most EDCers choose a folding knife for the EDC kit due to the size and weight of it. Pay attention also to the size and weight of your EDC pocket knife. A good EDC pocket knife easily fits your pocket and features strong, yet lightweight materials as G10 or Micarta. Look for the knives that don’t weigh more than 5 ounces (150grams) and aren’t longer than 5 inches as these numbers give an easy, comfortable carry. The type of the edge on your EDC pocket knife is also important. You may find full ground edge type, with a straight or curved edge. This type of knife is great for pushing cuts (shaving, skinning), accurate cut, scraping, skewering and stabbing. The serrated blades work when slicing through tough materials (wood, plastic, rope, leather). A serrated knife is not good for self-defense as serrations gets stuck on clothing or bones. A blade partially serrated is only serrated on the part near the handle and a straight ground edge nearest the tip. This type of blade combines the advantages of full ground edge and serrated blade all together, which is why the most popular choice for the EDC pocket knife. How fast your knife opens is also essential, especially when you’re trying to save yourself. The opening mechanism of your EDC pocket knife has to be reliable as your knife should open exactly when you need it. So the knife needs to open instantly no matter what, all the time. 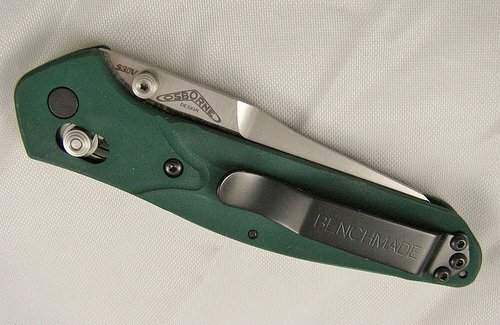 A good EDC pocket knife features an opening mechanism that only requires one hand. So go for the one-handed opened EDC knives all the time. It’s also a great thing if your EDC pocket knife has ambidextrous opening, so that may use easily each hand. The locking mechanism has a lot to say when you choose your EDC knife. 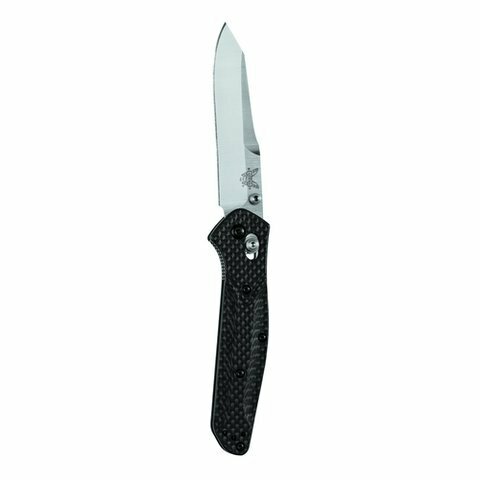 A great lock for the folding knife makes it as reliable as the fixed blade knife. Some folding knives feature a secondary locking mechanism so it’s almost impossible for the knife to close on your hand while in use. Most EDC pocket knives feature these locking mechanisms: liner lock, lock back and lever lock. It doesn’t matter which one your knife features, as long as it makes your knife reliable and safe. You also need to give a thought to the grip style and material of your EDC knife. A good style makes your EDC knife fit comfortable in your hand and with a good grip, no matter how wet it gets outside. When we talk about materials, some are more popular (G-10, Micarta) as they are both lightweight and give a good grip to your knife. Of course you may find good EDC pocket knives, but don’t expect them to last forever. The more you are willing to pay for a good, resistant blade, an efficient locking system, a very good grip even in a pouring rain, a light, yet strong knife, the more you get from your EDC pocket knife. And the more you need to pay. When we talk about the parts we like less, we only need the mention the size. Expect to get a pretty big EDC pocket knife, that still meets most of any good EDC pocket knife owner expectations. 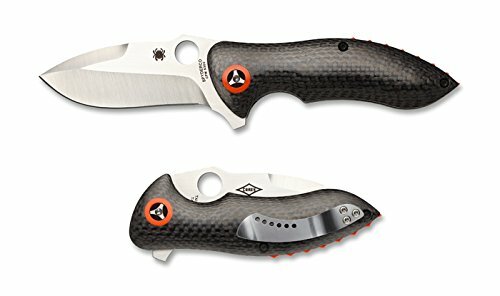 With great craftsmanship, small enough to fit your pocket, the Spyderco Rubicon is on the safe side as good EDC pocket knife. 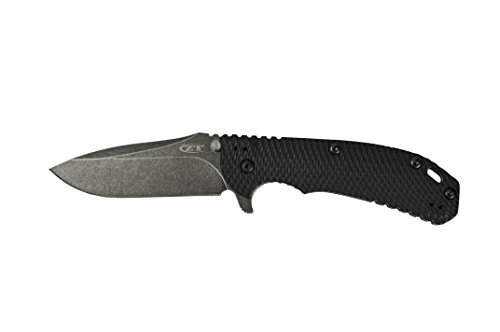 Easy and safe to carry around, sharp and fast when you need it, lightweight and strong, the Osborne 940-1 Carbon Handle makes the cut when it comes to “close to perfect” EDC pocket knives. As for the parts we like less, we can only mention the price and the small size. As great as it is that it’s a small foldable knife, it’s also possible for you to misplace it, especially if you’re that kind of man…As for the price…the knife is worth every single penny for its performances and qualities. But, considering the performances, the Zero Tolerance Handle Speed Safe is a safe buy for your ED kit.